You will find LIDL situated at a convenient location on Morangie Road, a 0.58 mile driving distance north-west from the centre of Tain (near to St. Duthus School and Tain Train Station). This supermarket is situated in a convenient location for customers from Tarlogie, Knockbreck, Hill of Fearn, Aldie, Glen Morangie and Tain. Today (Thursday), service starts at 8:00 am and continues until 8:00 pm. For more information about LIDL Tain, Morangie Road, including the opening times, map and email contact, please refer to the sections on this page. LIDL is found in a convenient spot near the crossroads of Shore Road and Morangie Road, in Tain, Ross-shire. 1 minute drive from Chapel Road, St.Duthus Place, Station Road or A9; a 4 minute drive from Knockbreck Road, Scotsburn Road, Morangie Road, Manse Street and Ankerville Street; or a 5 minute drive time from A836. When programming your GPS devices, use the postcode IV19 1PY. Customers can take a bus to Morangie Road/Co-Op and Morangie House Hotel. The best lines: 24, 900, 920, 30A, X98 and X99. The train can be reached nearby at Tain Station (3610 ft away). This line will bring you here: ScotRail. Around the supermarket you can visit St. Duthus School, Glenmorangie Distillery & Visitor Centre, Tain Royal Academy, Tain Golf Course, Craighill Primary School and Tain Train Station. At this moment, LIDL operates 1 supermarket in Tain, Ross-shire. 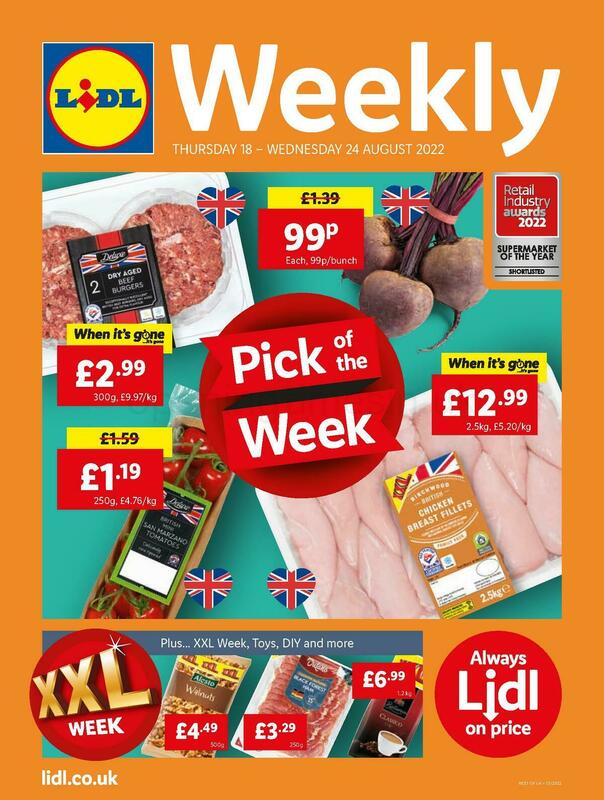 For an entire directory of LIDL supermarkets near Tain, go to the link provided. LIDL in Tain, Morangie Road may change operating hours over UK legal holidays. For the duration of 2019 these revisions apply to Xmas, New Year's, Easter Monday or Bank Holidays. To get detailed info about holiday store hours for LIDL Tain, Morangie Road, visit the official website or call the direct line at 0800 977 7766. Our team's desire is to supply you with the most up-to-date information. Please feel free to use this form to report any errors with the location info or opening hours for LIDL in Tain, Morangie Road. In the form below, please voice your review of LIDL, and rate its location using the star ranking scale. Your opinions are helpful.